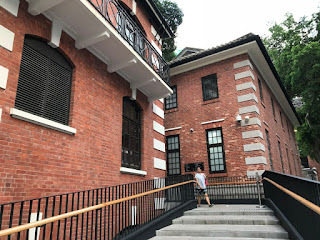 The other day I had a bit of time and was near the newest landmark in Hong Kong -- Tai Kwun (大馆), or the former Central Police Station and had a quick look around. 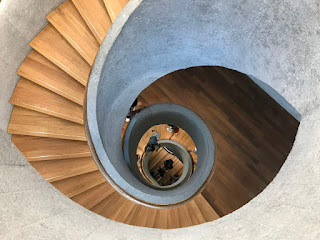 Many people have posted pictures on social media already, particularly the spiral staircase and the stairs where it says "Mind the Step" at each step... a bit tedious one might say. Tai Kwun has been a long time coming. 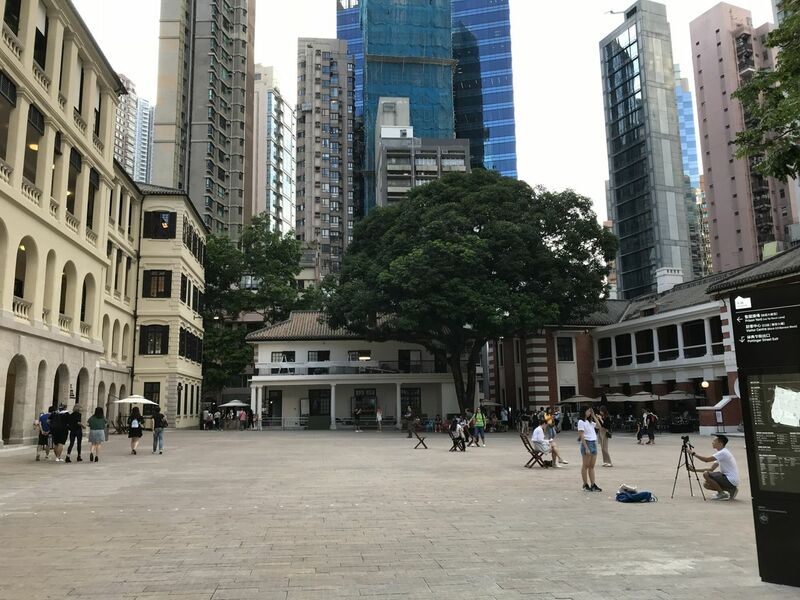 It was closed in 2006 and then the public got a chance to look at it before it was renovated in 2008 in a partnership between the Hong Kong Jockey Club and the Hong Kong government, but nothing happened for a long time; perhaps behind the scenes there was a lot of assessment that had to be done in terms of the buildings' stability and condition. And then in May 2016 one of the retaining walls suddenly collapsed that set back the project another year or so. 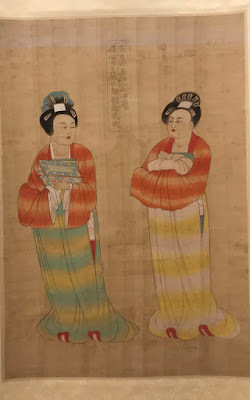 Meanwhile as a passerby, the construction site was wrapped up in white and for a long time we couldn't see any progress. But finally a few months ago Tai Kwun opened its doors. Much of the original buildings have been retained, and there are two modern additions to the compound, futuristic buildings designed by Herzog & de Meuron, who you may remember designed the Bird's Nest in Beijing. The Central Police Station was first built in 1841, and it's a huge complex that has two giant courtyards with trees, making it quite a nice setting. However the jail cells -- you can see some of them -- seem quite tiny, and prisoners were physically tortured. They couldn't even use the toilet -- only a bucket, and another bucket of fresh water. 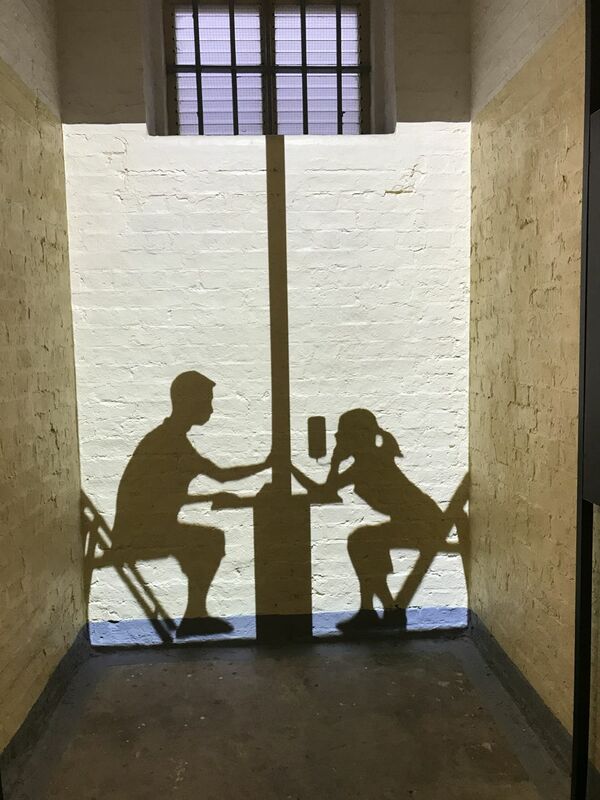 Some of the spaces in the buildings have been converted into cafes and restaurants, while the larger spaces are for art exhibitions by local artists. However we prefer admiring the architecture. There's a lot of concrete but also wood, and the compound is pretty much in tact, leaving the massive courtyards free for people to wander and feel enveloped by the space. I have yet to try the restaurants and bars here, but it would be quite neat to dine here and see what the atmosphere is like in the evening. 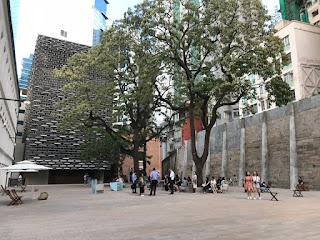 Meanwhile I have heard from people who live and work in the area are so glad Tai Kwun is open because the scaffolding around it made the area congested and now there are more options for pedestrians to get around Wyndham Street. 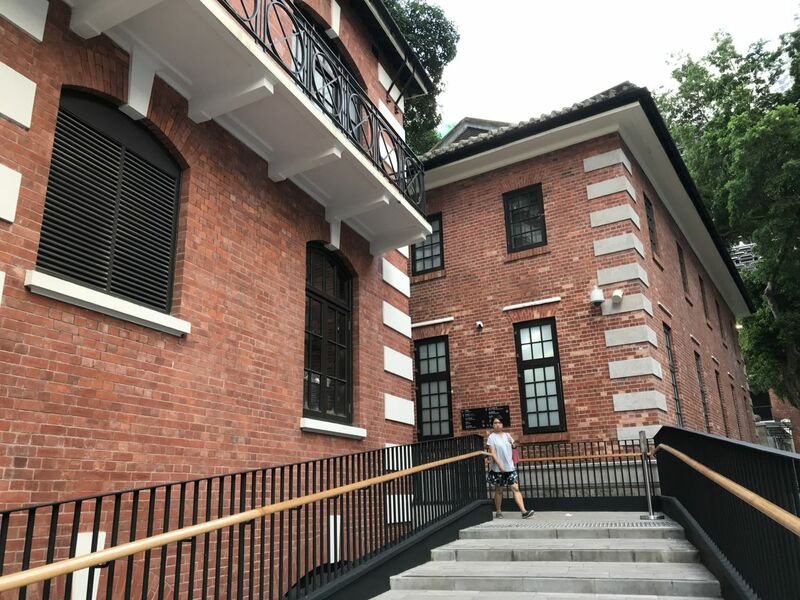 I will have to come back another time to look at Tai Kwun again more closely, but it's a nice way to spend even 20 minutes wandering around and admiring our latest landmark in the city.